The House Intelligence Committee announced Wednesday that Michael Cohen’s highly anticipated closed door testimony has been postponed until later this month, the second such instance of his testimony to a congressional panel being delayed. “In the interests of the investigation, Michael Cohen’s testimony has been postponed until February 28th,” the committee’s chairman, Rep. Adam Schiff, D-Calif., said in a statement. 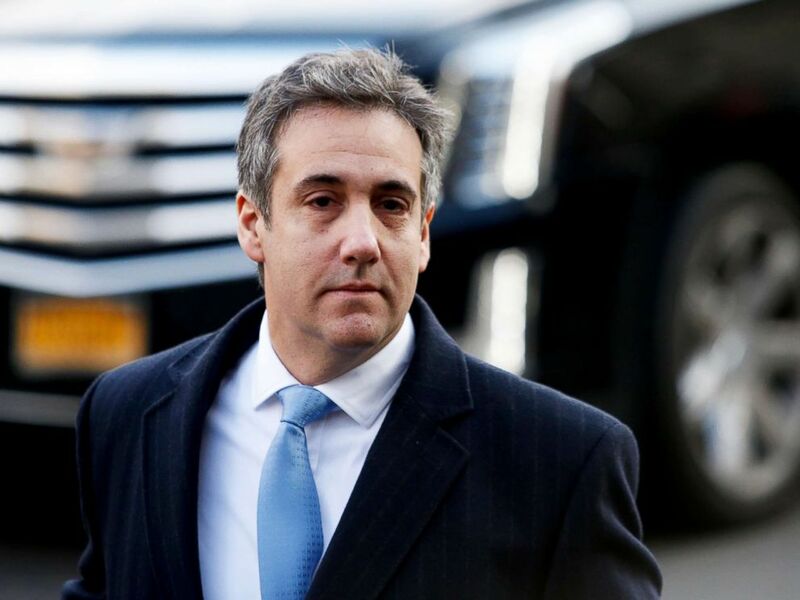 Cohen, the former longtime personal attorney and fixer for President Donald Trump, had been scheduled to appear before the committee on Friday. Last month, Cohen at least temporarily pulled the plug on a scheduled appearance before the House Oversight and Reform Committee, citing “ongoing threats against [Cohen’s] family from President Trump and Mr. [Rudy] Giuliani.” He had initially accepted an invitation to testify in an open session before that panel on Feb. 7. President Trump, in response to Cohen's accusation that his family has been threatened by the president and his attorney, Rudy Giuliani, said last month that Cohen was not threatened by him, but is "threatened by the truth." In his statement on Wednesday announcing Cohen’s postponement, Schiff neglected to provide any specific explanation for the delay. In addition to the House Oversight Committee and House Intelligence Committee, the Senate Intelligence Committee has also expressed interest in hearing from Cohen and issued a subpoena last week. For all of the committees, time is running short. Cohen is due to report to federal prison by March 6. He was sentenced in December to three years in custody after pleading guilty to financial crimes, lying to Congress and campaign finance violations.